Join our health club for a personalized approach to reaching your fitness goals. Our professionally certified staff, state-of-the-art strength and cardiovascular equipment, free-weight room, fitness studio, indoor pool, steam rooms and spa-like lockers rooms are the perfect motivation to move toward a healthier you. If you're looking for gyms in Boston's Seaport District, Wave Health & Fitness offers club and pool memberships for every lifestyle. Contact the Club Manager at 617-385-4515 for more information about Wave Health & Fitness Memberships. Wave also offers complimentary outdoor parking, first come, first served, Monday - Friday from 5 - 8 am. Parking in the Seaport Garage is also available for 2 hours for $5. 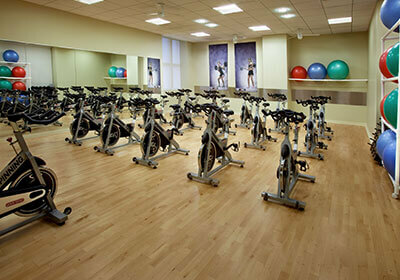 Unlimited use of the Wave Health & Fitness club, locker facilities, group exercise classes and swimming pool. 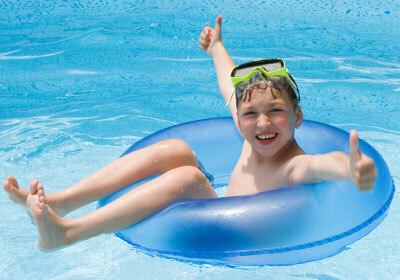 Off-peak usage of the Wave Health & Fitness club, locker facilities, group exercise classes and swimming pool. Weekends and Holidays are not restricted. Swimming pool and locker facility usage only. Receive 11 visits to Wave for $165.